Why did you choose to apply to this program? Can you tell me about volunteer work you did? What do you see happening for you beyond your residency? What would you do if you saw someone do something that you didn’t feel comfortable with ethically? Do you have any interesting cases to discuss? Have you thought of what you might do if you don’t get in to this specialty? Have you worked in US hospital? Tell me about experience. Tell me about a difficult decision you’ve made. What do you feel you could add to our program? Tell me about your medical education. Are you interested in research activity? To what other programs have you applied? Are you planning on a subspecialty? What field? How do I know you can show initiative and are willing to work? What books have you read not long time ago? What can You say about your weaknesses? Tell me about a conflict with your colleagues and how you handled it. What can You say about negative aspects of this specialty? What is your USMLE scores, How many attempts? What factors would lead you to rank a program high? What makes this program special to you? What is a current issue the healthcare system is facing? What challenges do you think this specialty may face in the future. Tell me about your clinical experience. Tell me about you mistake and how You handled it then. What are critical aspects of communication with patient? Tell me about your biggest success. How did you come to be interested in specialty? Tell me about a patient you had trouble dealing with. Describe some difficult time in your life. Why this program is right for you? What will you do if you don’t match? Have you held any leadership roles? What would you add to our program? While it is possible to find Internal Medicine residency interview questions and answers pdf, Pediatrics residency interview questions and answers pdf, etc. across the internet, common Internal Medicine residency interview questions or Family Practice interview questions or Psychiatry interview questions, Radiology, Surgery, Urology or Ob Gyn interview questions etc. are the same. To help you get ready for your interview, we’ve prepared sample directions about how to answer some residency interview questions that an interviewer may pose. 1. Tell me about yourself residency interview sample answer directions. This is the number one most commonly residency interview question asked during an interview. On the surface, it is basic, unassuming and benign. There is no right answer. Rather the interviewer is listening carefully to your answer to see if your a good “match” and a good fit for the type of candidate that they are looking for. To ensure you present yourself in the best light, provide an answer that best fits with your understanding of their residency program. For example, if you are an Internal Medicine residency candidate, and you are applying for a specialty research track, you should stress the points in your bio that highlight how you best fit with that research track. If you are applying to a rural residency program, you should speak to how your background, both personal and professional, fits well in a rural medical practice. 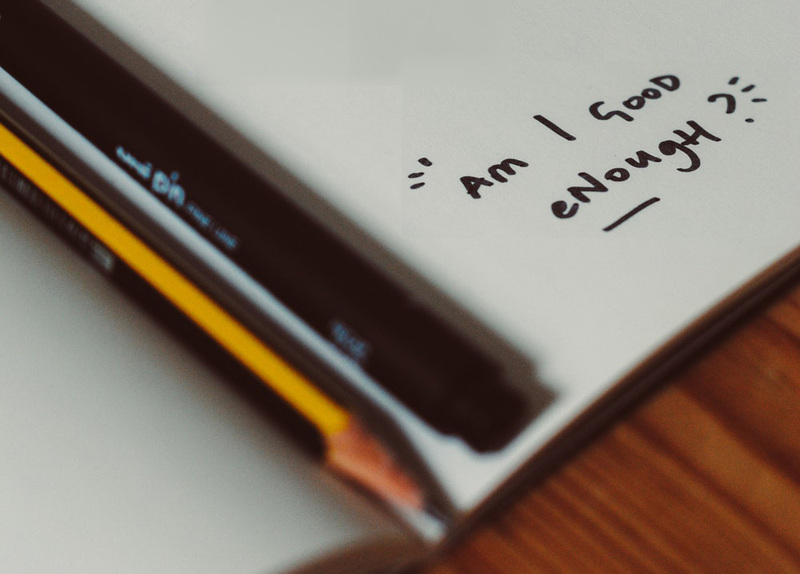 When you talk about yourself and highlight your skills and strengths, they should speak to the specific program for which you are interviewing. A “match” occurs where the candidate is not only a fit for the program but where the program is a fit for the five and ten-year goals of the candidate. This is best highlighted when there is a successful exchange in the interview. While your ultimate goal should be to convince the program director to choose you instead of another candidate, don’t fall into the trap of badmouthing other candidates’ credentials. Comments like, “Well, many applicants have multiple attempts at the USMLE, whereas I passed on my first attempt,” or “A lot of IMGs just don’t have the US clinical experience that I do and are not really prepared for a US residency,” will make you sound petty. Instead, tell the program director, “I believe I’m a strong candidate for this specialty, but more specifically your program because (highlight your strengths and skills that “match” what the program is training.) The key to answering this residency interview question is that you need to have done your research and must understand the specific program. For example, if you know that the program emphasizes the training of residents in the patient-centric model of care, you should discuss your desire to learn in an atmosphere that incorporates this care model. Providing answers such as “hard-working” or “perfectionist” is overly simplistic and doesn’t provide the detail that a program is looking for. While these may sound like strong answers, they are actually poor ways of expressing yourself. You will need to give a specific example of how you are “hard-working” and how it relates to their program, rather than simply use generic labels to describe yourself. Presenting yourself as a candidate that is a fit for the specific program and the training they offer is what will increase your chances of a successful residency match. Most people don’t like when others seem to accuse them of failure, and many applicants are put off by this question. It is nevertheless important to be prepared for an interviewer to challenge you; show the interviewer that you have considered all eventualities, and are prepared to do whatever it takes to succeed. Think about this in advance, and be prepared to highlight what steps you think you would take in this situation. Learn more about how to answer this question at Residency Mock Interview Prep page. 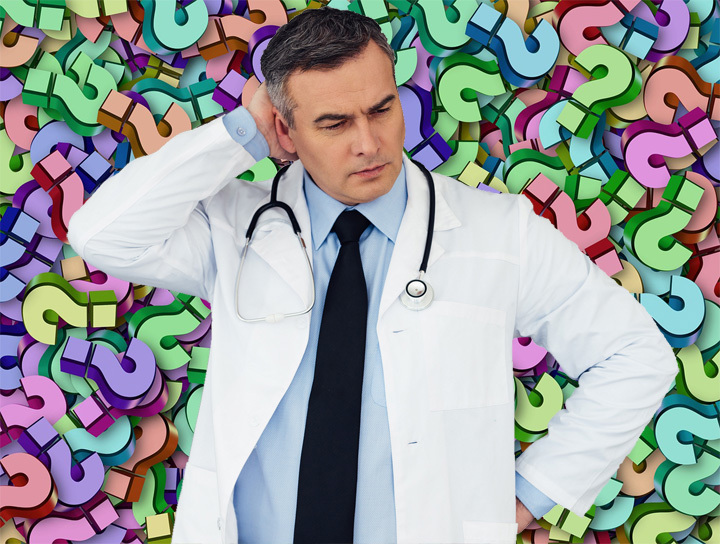 To answer difficult residency interview questions with confidence you need to understand the purpose of the question, and how the question relates to the unique scenario offered by the residency program. This requires individualized preparation and study. IMGPrep offers individualized residency interview coaching to prepare you for medical residency interview questions and answers. At the very beginning You will be given residency interview questions pdf e-book. We have been successfully helping prepare candidates for residency interviews for over thirteen years. How to prepare for residency interview? What will they ask me during the residency interview? How do I answer the residency interview questions in a way that best reflects my application? How do I formulate my answer to ultimately impress the program director? We can suggest to rehearse common residency interview questions by participating in multiple mock interview sessions. This will help you to internalize not only what questions are being asked, but the thought process required to provide the most relevant and concise answers possible. Pdf e-book will be given to You as a part of preparation process. A successful medical residency interview can be critical in being accepted into that prestigious medical residency slot. However, skilfully fielding all the interviewer’s questions can be a difficult task. Program directors will ask difficult questions, and it’s your responsibility to go to the interview fully prepared to answer even the most sticky questions. It is particularly important that IMGs do well in the residency interview. At IMGPrep, we offer comprehensive, one-on-one interview preparation services that will get you ready for residency interview questions. Our proven process is based on over a decade of experience helping prepare IMGs for their medical interviews. Our experts will help you take the guesswork out of preparation, and leave you fully confident and prepared for your interview.